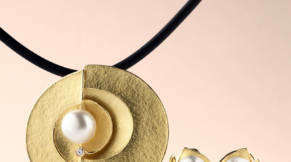 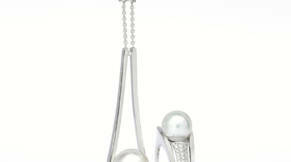 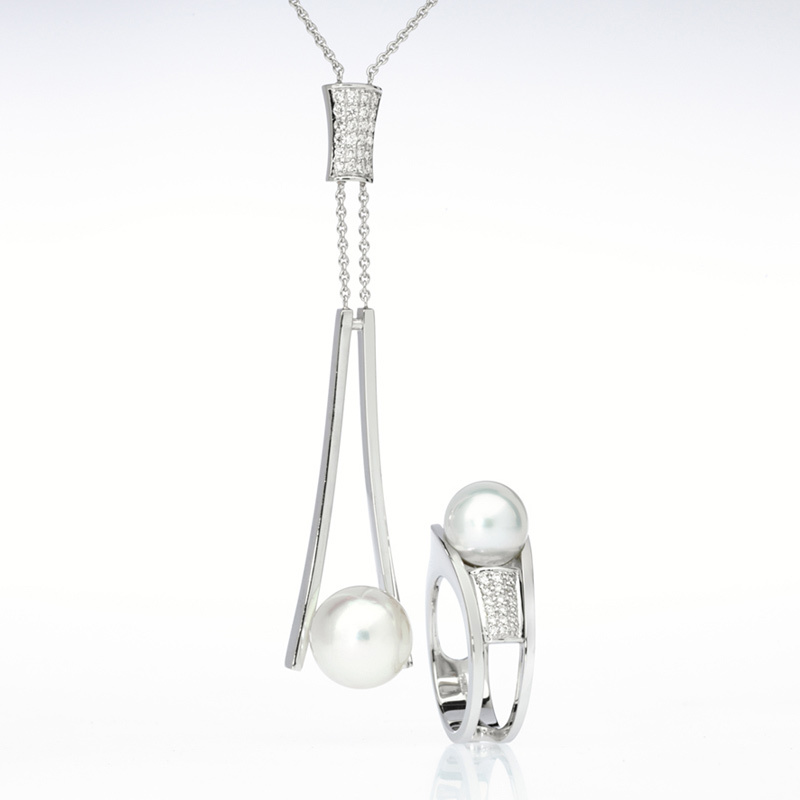 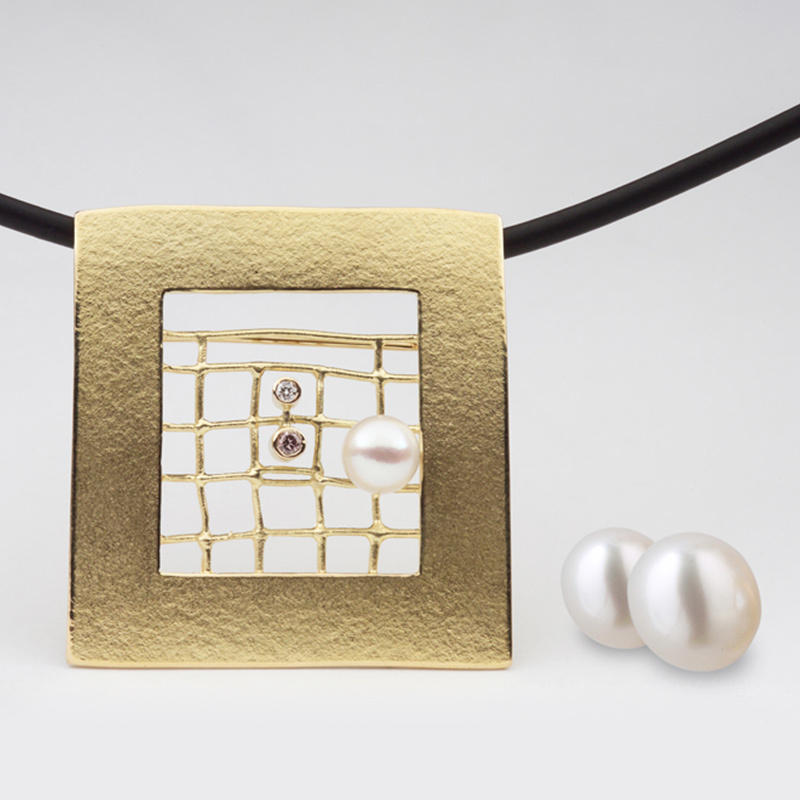 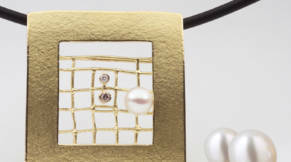 Koro Fine Jewellery boasts a range of exquisite pearl jewellery, cultivated by our expert designers and jewellers. 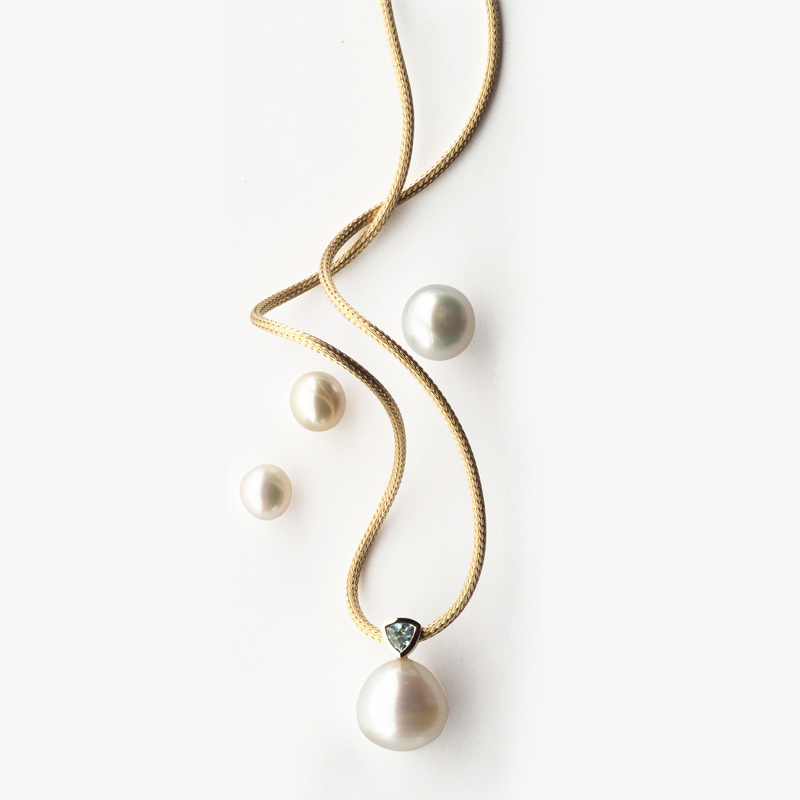 We source the finest south sea pearls from ethical pearl farms in Broome, Tahiti and the Cook Islands, with a focus on the unique and versatile. 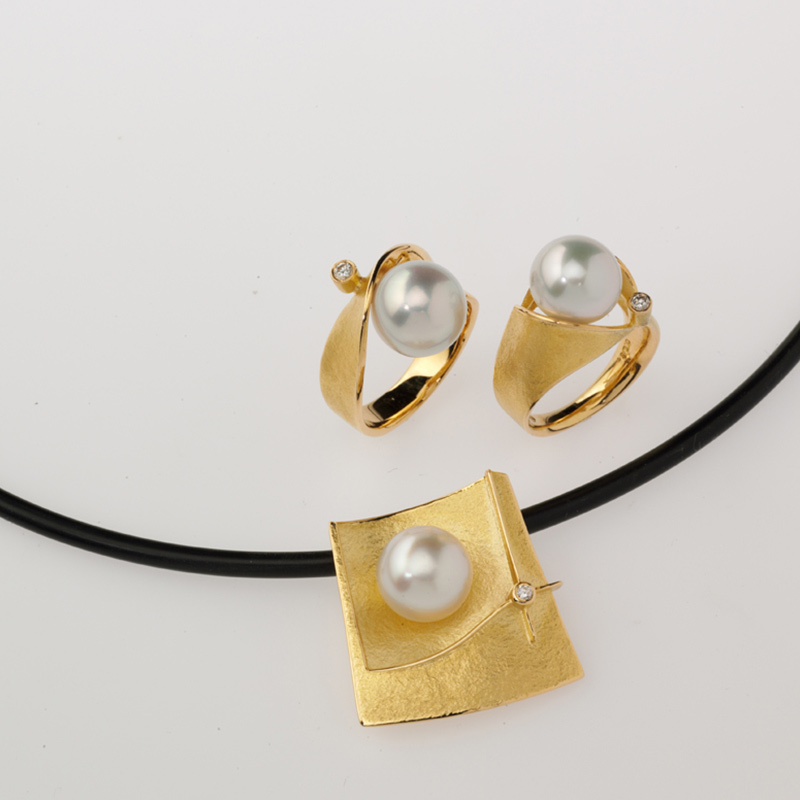 The cultured pearls that make their way to Koro’s workshop are then carefully crafted into beautiful statement jewellery and subtle pieces. 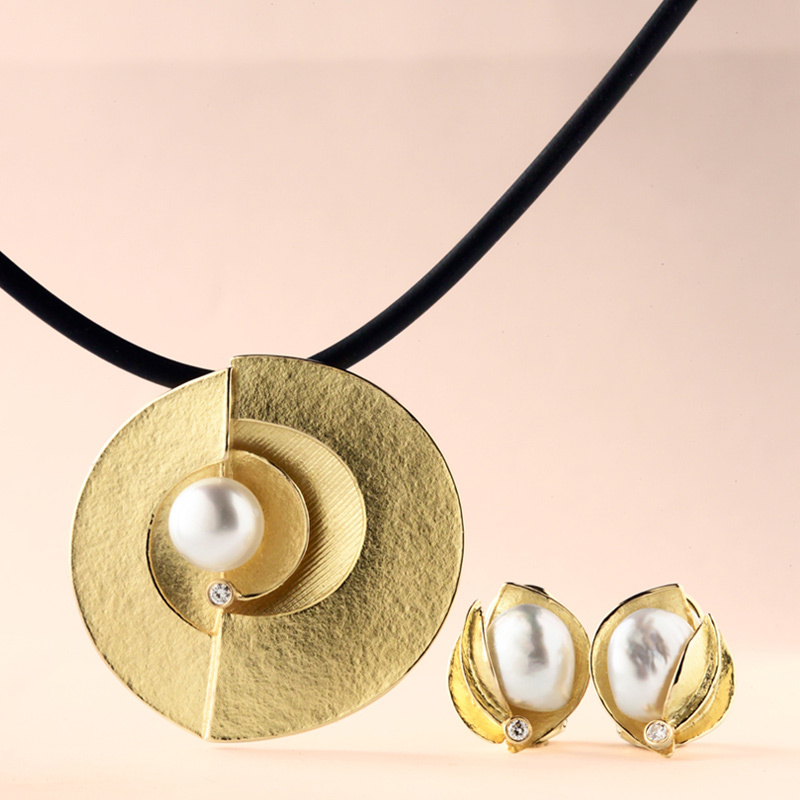 Our expert craftspeople hand select or create each and every piece of jewelry that we have on offer, including our pearl range. 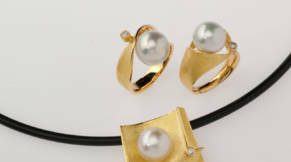 The pearl pieces that we sell to our beloved clients are highly valued and are of incredible quality, with an effort to ensure that each pearl is perfectly rounded and genuine. 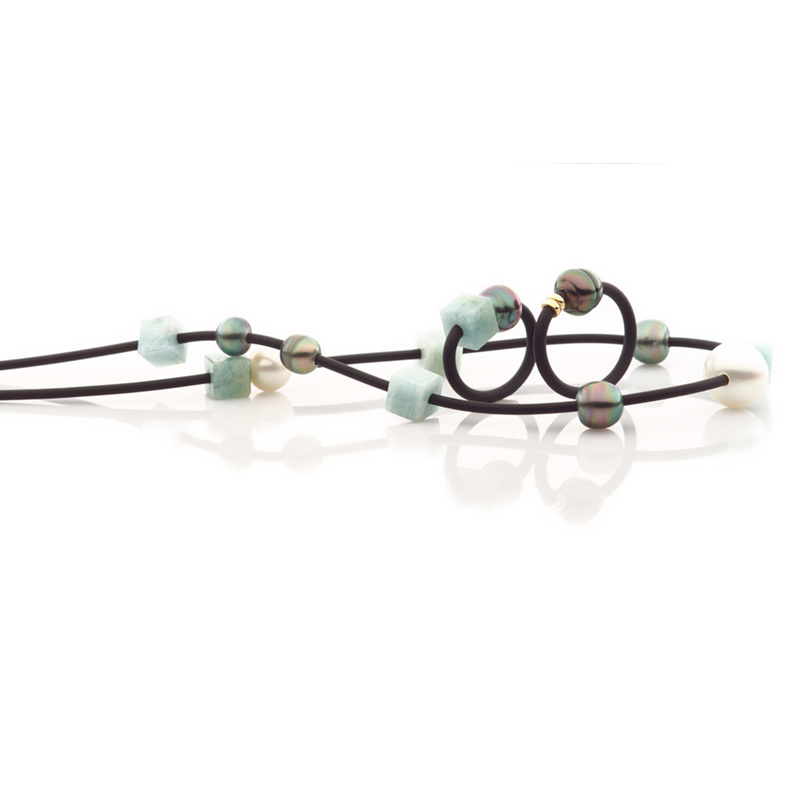 At Koro, we love combining the beauty of nature with the craft of jewelry, and ensuring that each final piece is stunning and exclusive. 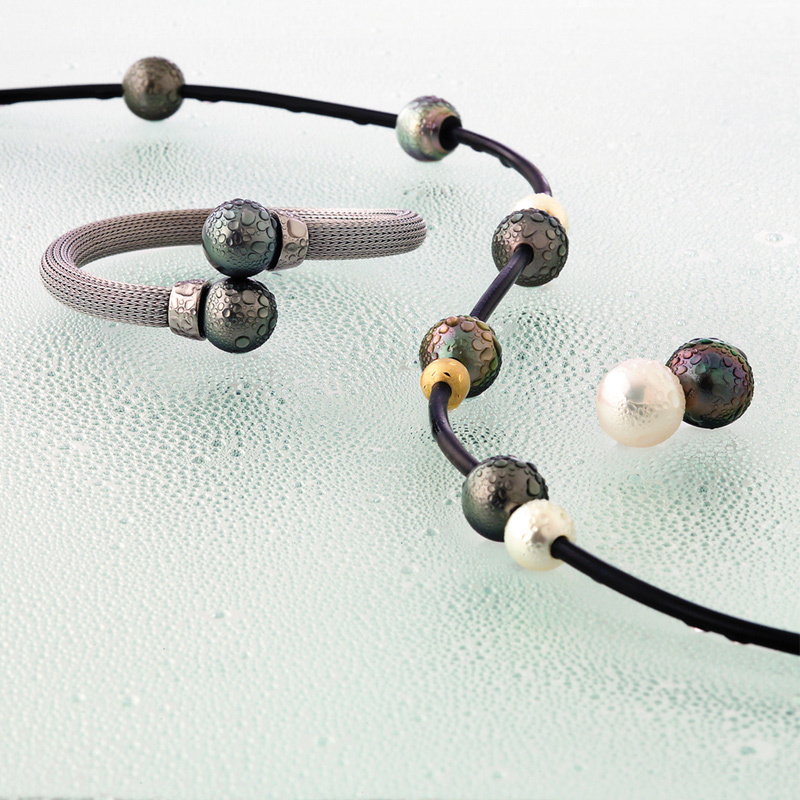 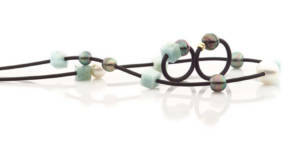 Koro’s pearl range includes necklaces, bracelets and gorgeous earrings, utilising silver, gold, and white gold to create statement jewelry. 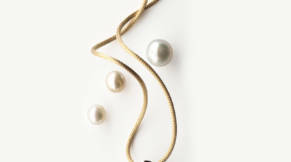 Whether you are searching for the perfect pearl piece for yourself, looking to purchase a gift for a loved one, or simply want some advice on jewelry that make work for a certain occasion or event, the personable team at Koro Fine Jewelry are ready and able to help. 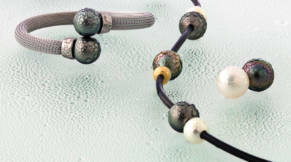 Our passion for jewelry shines through in our customer service interactions, and we are dedicated to ensuring that you have an incredible experience – and walk away with something that suits you.